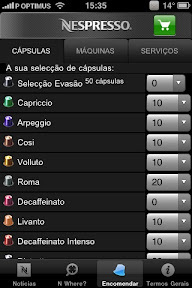 mobilegeekdom: Nespresso for iPhone: what else? This was one of those cases i thought the absence of a dedicated iPhone app was unexplainable. 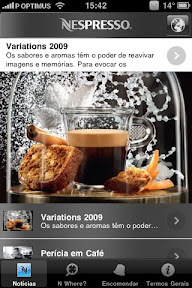 But finally here it is: the Nespresso iPhone app, letting you make your coffee orders right from your iPhone.